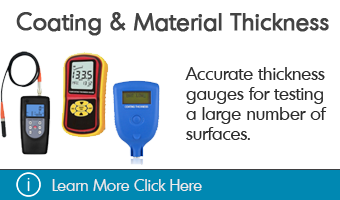 GAOTek offers a large collection of temperature data loggers that can adjust to any temperature measurement applications that are for sale to the United States, Canada and globally. 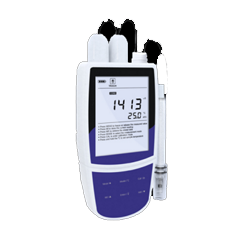 There are different types of data loggers available in the market including food data loggers, environmental data loggers, and other specific work data loggers. Data loggers measure environmental temperature with the help of built-in sensors that can work in both hot and cold environment like the refrigerator, freezer, and ship containers. These devices are useful in the work environment where temperature plays an important role like greenhouse industries. 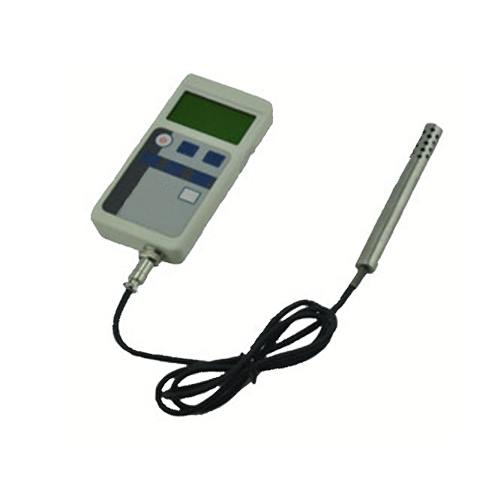 Temperature data loggers are electronic instruments that can store several measurements. Some of the devices are battery powered. 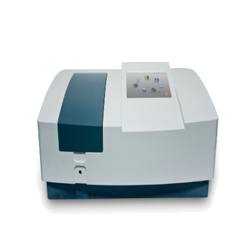 They accept more than one sensor input, sampling, and records data at a predetermined frequency range. 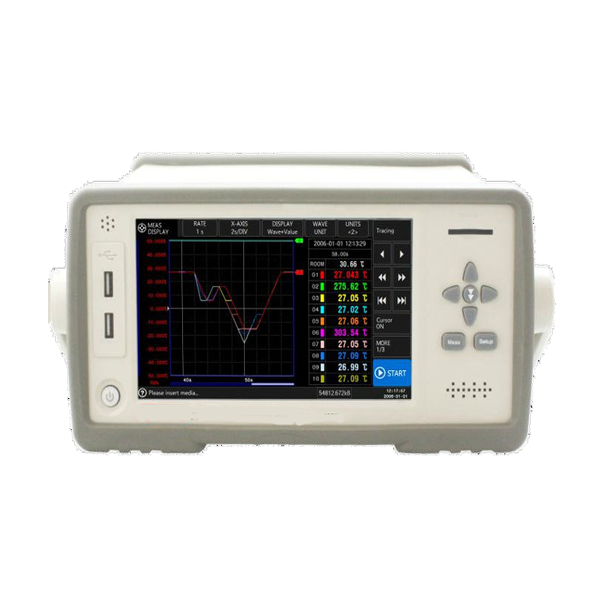 After the acquisition period, the data logger is recovered and data can be downloaded into PC for further investigation. Some of the devices can transfer the data into PC in real time eliminating the field visit and recovering data. 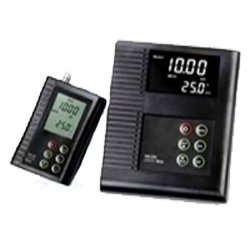 Temperature data loggers consist of two elements: temperature sensors and recording systems. 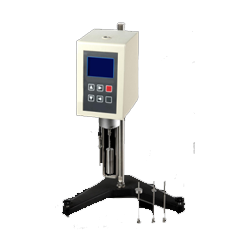 The temperature sensors are responsible for measuring accurate temperature. 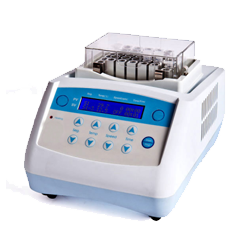 The recording system can set the interval for the sensors to save the measured result and has memory to store data. These devices can record data in two ways. They can send signals to the computer and with the help of converter, data can be recorded or sometimes it is not practically possible to send signals so it is essential to record data on a site. 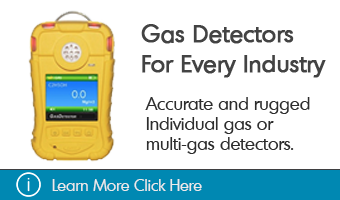 These devices have features that can record data on site, which is also known as remote data logging. The recorded data can be downloaded into a computer and can be reviewed later. 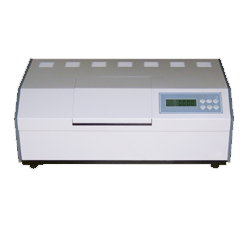 Firstly, sensors are set at regular time interval so after certain time interval sensor will take readings and record or send the signal to the computer. 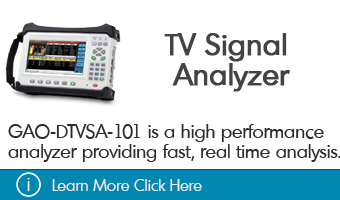 If the data is to be sent to the computer it is sent as analog signals and a computer converts that into digital signals to make it readable for the user. If data needs to be recorded then the devices are equipped with recorder system that has enough memory to store data and can be transferred to the computer for analysis purposes. The total length during with readings are taken or recorded is called lodging period. These readings are stored in the table can be easily presented in a graph format or can be passed to an application like in excel spreadsheet. 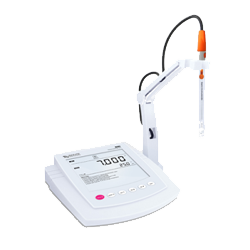 • Easy to see and read dual display screen. • Easy and convenient to transfer data to computer with the help of USB. • Can constantly record without missing fluctuation in SAT mode. • Retain the recorded data even after the battery dies. • Old data is preserved even if the new measurement is started accidentally. Durability – They are strong and reliable devices that can withstand harsh environmental conditions or it can be submerged in fresh or salt water. Recording Capacity – Some work area needs the longer recording of data so these devices are equipped with big data storage capacity. 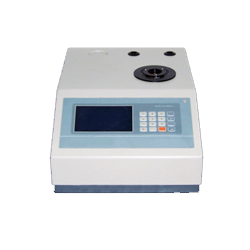 For long data recording or fast logging, there are certain high-speed devices available at GAOTek. Deployment Flexibility – As these devices are used in different environmental conditions they are very flexible for mounting. There are certain options available like eyelets, magnets, straps, and command strips to streamline the mounting process and help ensure reliable deployments. Display – It is equipped with LCD screen that displays result clearly and displays battery life, eliminating the issues of battery life. Software upgrades – It is easy to update the software to make it as per industrial standards. Power Requirements – They are low powered devices as they are utilized in various environmental conditions. For industrial standards, battery life should at least be one year. Moreover, they also have the replaceable battery that can increase efficiency. Real-time display – It displays recorded data in real time using the computer. 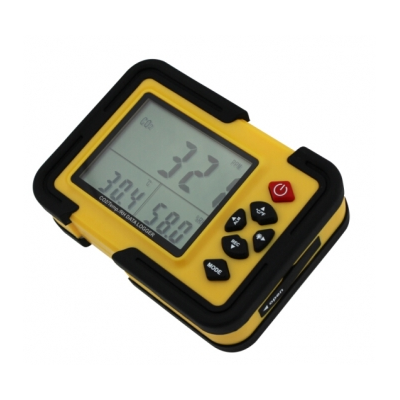 Battery-powered temperature data loggers are mainly used by contractors, service technicians, and engineers that are in charge for observing indoor environment conditions, adjusting temperature setback, and checking heating, ventilation, air conditioning, refrigeration systems. They are also used by ecologists, scientists, and hydrologists who constantly observe the soil, air, and water temperature remotely. 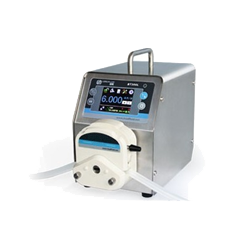 They can also be used in museum preservation, climate monitoring, cold storage industries, and water monitoring. 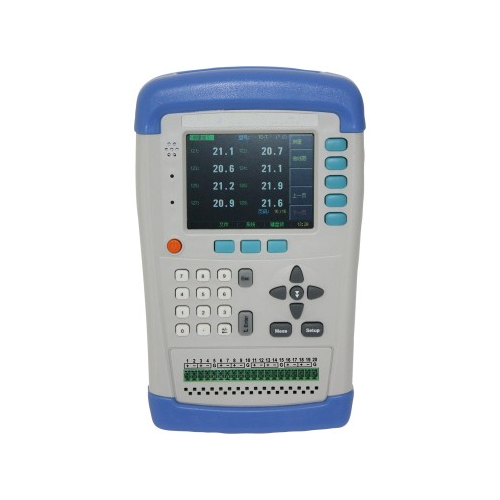 GAO Tek Multi-Channel Temperature Meter with Realtime Data Recorder is used by technicians to measure temperature in manufacturing environment. 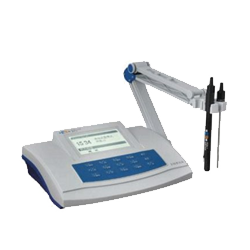 GAO Tek Temperature Meter with beep and broken TC checking enables technicians to measure temperature in fast, medium and slow scanning speeds.